Home Articles News Professional bodies Cosmetics: don't rely on the claim "Not tested on animals"! The mention “Not tested on animals” is still present on many cosmetic product packaging. And this does not please the DGCCRF at all, which has just reminded us that animal experimentation on cosmetic products is prohibited by European regulations, and that, consequently, the claim “Not tested on animals” is abusive and must not appear on these products. 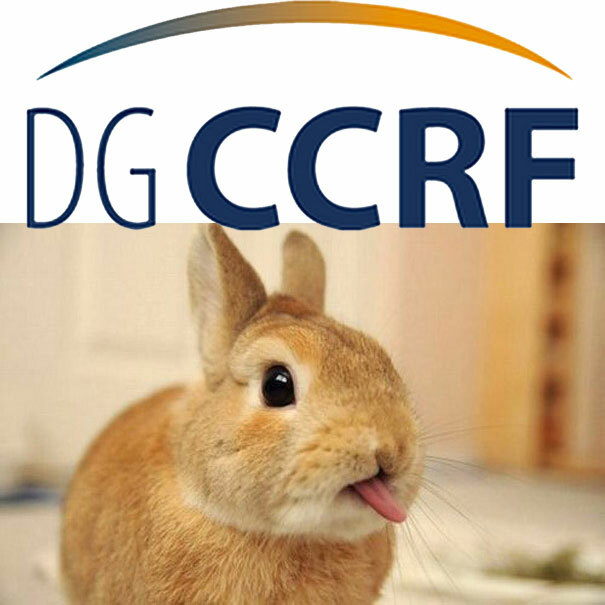 The DGCCRF recalls that animal experimentation on cosmetic products is prohibited by European regulations. Therefore, the claim “Not tested on animals” is abusive and should not appear on these products. Regulation (EC) No.1223/2009 of 30 November 2009 on cosmetic products defines the indications and information that must appear on the labelling of cosmetic products. It has been supplemented by Regulation (EU) No.655/2013 of 10 July 2013 establishing common criteria that cosmetic claims must meet in order to be used. Article 18 of Regulation 1223/2009 specifies that animal testing is prohibited for all finished cosmetic products placed on the European market. These products, and the ingredients they contain, are no longer tested on animals since the Regulations came into force in 2013. However, the DGCCRF noted that the claim “Not tested on animals” and its visual counterparts (Logos “Cruelty-free”, “Leaping bunny” and their derivatives) continue to appear on cosmetic products. However, under Regulation 655/2013, claims relating to characteristics actually imposed by the regulations are prohibited. In fact, claims such as “Not tested on animals”, which suggest to consumers that other products placed on the European market are tested on animals, are prohibited. The use of these terms constitutes a misleading commercial practice within the meaning of Article L. 121-2 of the Consumer Code if they contain or convey elements likely to mislead the consumer. Manufacturers and importers of cosmetic products are therefore invited to no longer include these claims and logos on cosmetic products intended for the European market. Compliance with this system is subject to controls by DGCCRF officials. Editor’s note: : Here are the consumers… and the cosmetics manufacturers duly informed. The former can make an informed assessment of the relevance of this type of claim, the latter can take the necessary measures to bring their labels into compliance with the regulations… before DGCCRF inspectors come to force them to do so, with additional sanctions! • See Cosmétiques : ne vous fiez pas à l’allégation “Non testé sur les animaux” !, DGCCRF website, December 05, 2018.